A Constitutional amendment has been registered at the Lithuanian parliament, suggesting to lower the number of parliamentarians from the current 141 to 101 and move parliamentary elections from October to March. Under the amendments, the parliament would consist of 101 members elected for a four-year term, while general elections would be held on the second Sunday of March of the year of the expiry of term. The draft amendments were proposed by 42 MPs, including the parliament's largest political group of the Lithuanian Peasant and Greens Union and leader Ramūnas Karbauskis and a few members of the Electoral Action of Poles in Lithuania – Union of Christian Families. Initiators say the number of parliamentarians should be lowered due to the decline in population. 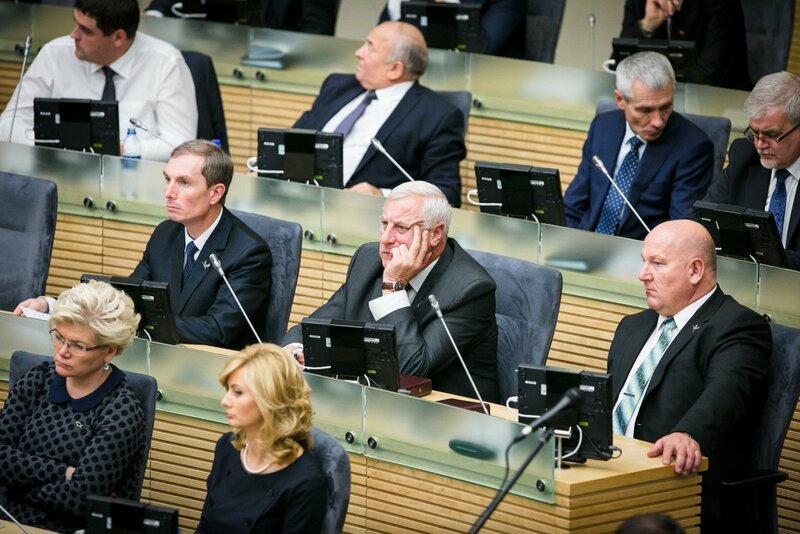 "Although t he population has been declining since the country regained independence and is currently at 2.8 million people, the number of the Seimas members who represent the nation remains unchanged at 141 members. 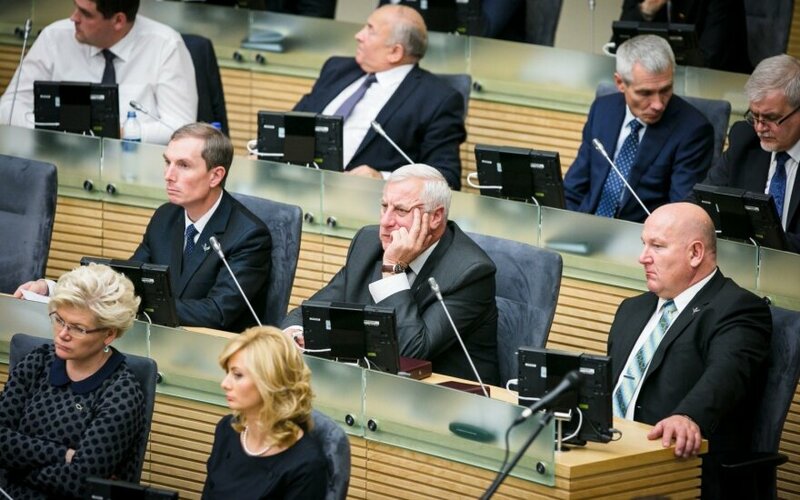 Significant decline in population requires lowering the number of Seimas members," they said in an explanatory note. They suggested moving parliamentary elections from October to March to enable the newly-elected parliament to formulate the next year's budget. "When ordinary Seimas elections are held on the second Sunday of October, the newly-elected parliament is only involved in the final phases of budget discussions and adoption, therefore, cannot considerably contribute to the formation and make significant changes in the state budget of the following year," the initiators said. To change the Constitution, the parliament has to hold two votes at least three months apart. The provisions are adopted with support of at least two third of the parliament, i.e., 94 votes.